28 Years of State Farm Experience. Graduate from Western Illinois University with a Bachelor of Arts in Economics. 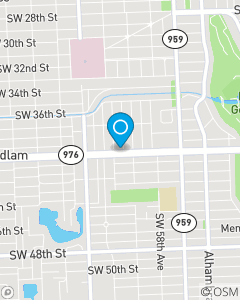 We focus on Auto, Home, Health and Life Insurance in Miami Fl FREE QUOTES on AUTO INSURANCE and HOME INSURANCE. The mission of our office is to help our policyholders manage the risk of everyday life and to be the first choice for all of your Miami insurance needs. We focus on Auto insurance, and Renters Insurance throughput Miami, including Miami Dade, Coral Gables, South Miami and West Miami.